@sua_adrian1985 is on Carousell - Follow to stay updated! 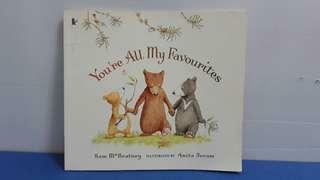 Difficult to source affordable and good quality content books for kids? BOOKSHELF is here ranging from Preloved books and new books with reasonable price.